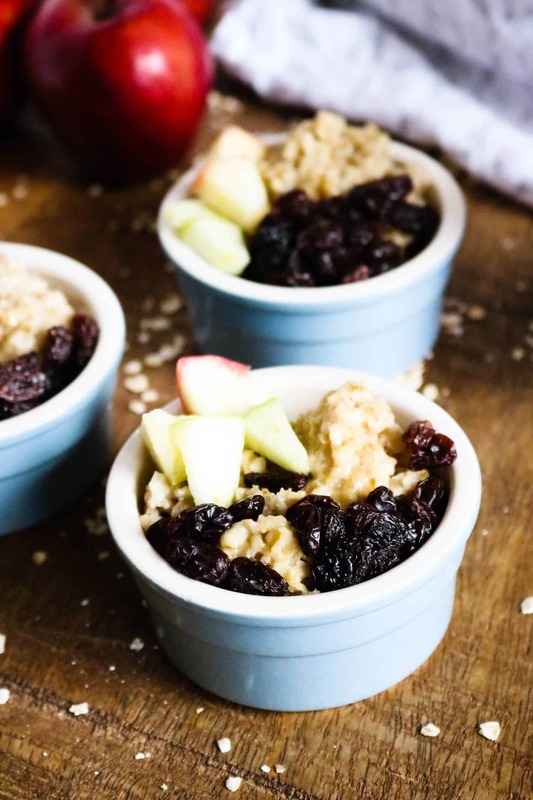 Oatmeal has always been a favorite breakfast choice. 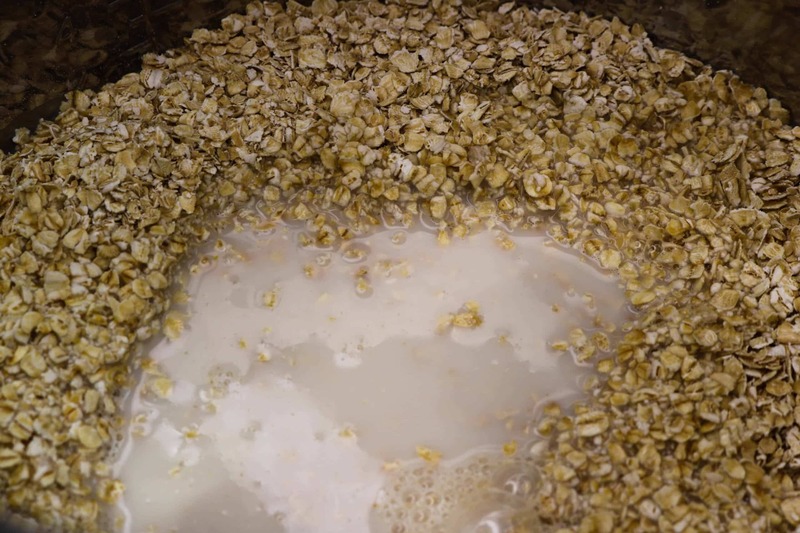 Filling and satisfying, oatmeal is a great way to start your day. 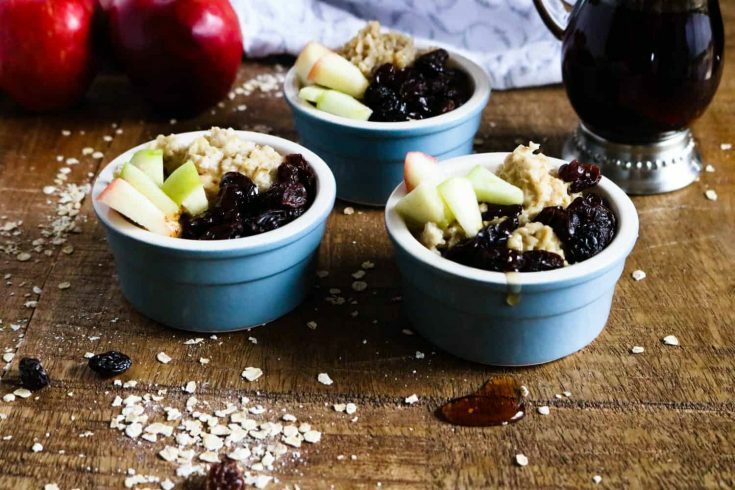 Our Instant Pot Quick Oats — Raisin, Apple and Maple Syrup Flavored recipe is no exception; it’s packed with classic oatmeal flavors, plus it is just so comforting and delicious. And, thanks to the Instant Pot, it’s also amazingly quick and easy to make. Simply add the ingredients, set it, and it’s ready in just 5 minutes. Now you can have a healthy and hearty breakfast on even the busiest weekday mornings. Check out all our Instant Pot Oatmeal Variations. Here’s a great tip to make cleaning your Instant Pot inner liner (the stainless steel pot) as easy as it is to cook in it. All you need to do is sprinkle in some Bar Keepers Friend, add a bit of water, and give it a quick scrub with a Mr. Clean Magic Eraser. This is a simple combination that really does work wonders! 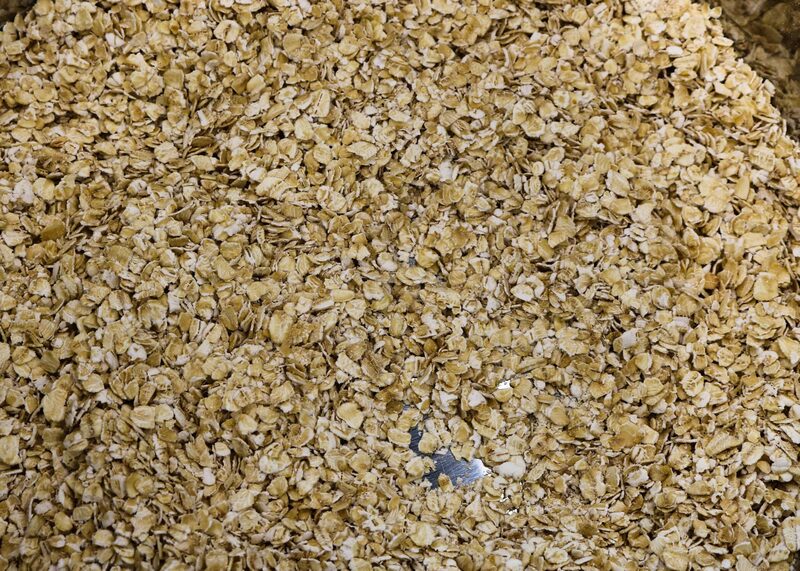 Step #1: Spray bottom and sides of the Instant Pot inner pot with nonstick cooking spray, and add in the quick oats and almond milk. Alternatively, add 1 cup of water to the pot and put ingredients in a ceramic casserole dish that will fit on top of the trivet. 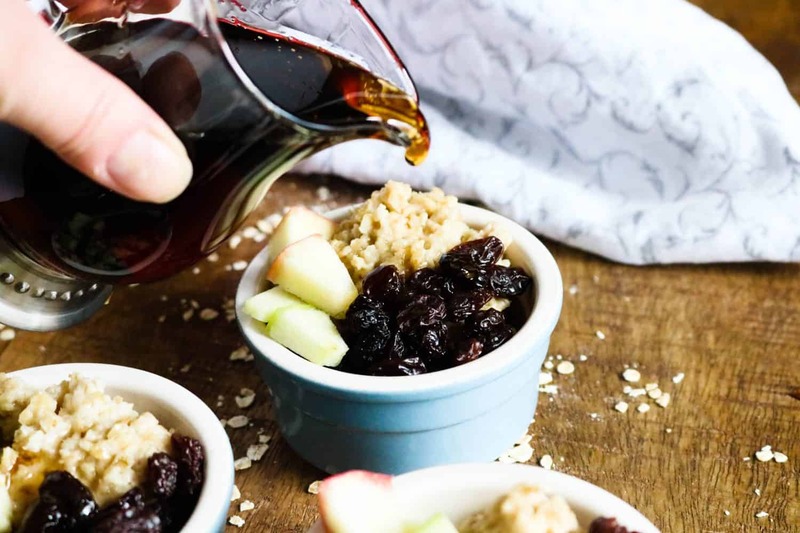 Step #3: Dish up into bowls, and top with raisins, sliced apple, and a drizzle of maple syrup (or toppings of your choice). Enjoy! 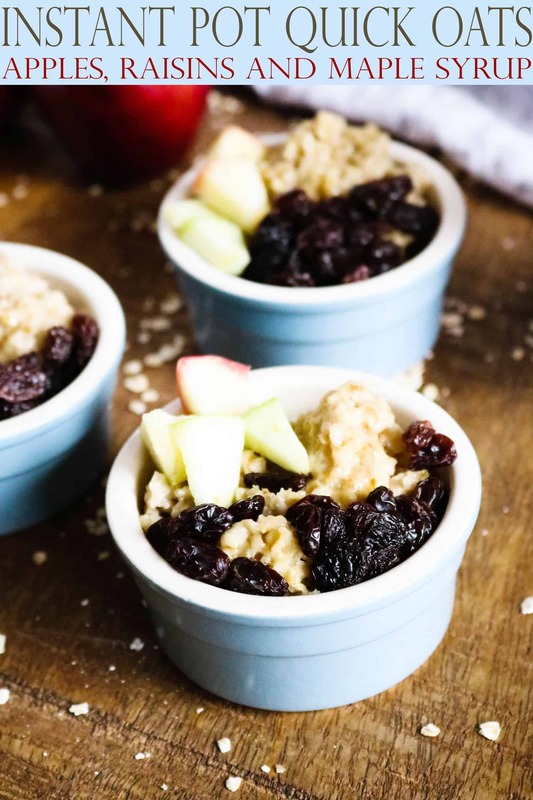 Classic oatmeal flavor that is comforting, satisfying, delicious, and ready in minutes!